LOCALS is a moniker used by the talented London based songwriter Peech Panko. As the only member of his band, it’s even more inspiring when you hear a great song like this new one “Talkboy”. 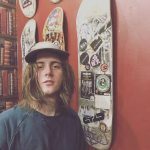 Peech has created something in the garage rock vein of Wavves/Cloud Nothings, but with a much more polished sound and pop sense. It’s a short banger you should listen to now. 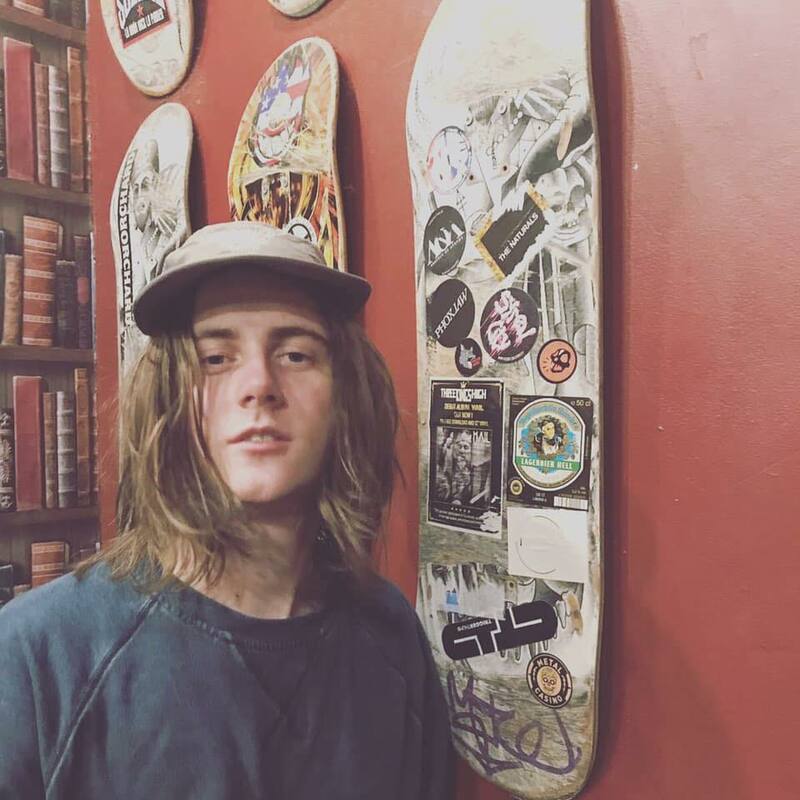 LOCALS will be working on an EP for release sometime later this year. 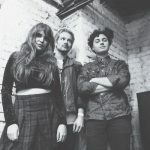 Another Sky is a London based band I discovered during my meandering during SXSW a short few weeks ago. The band had this unique atmospheric rock sound, but most impressive, were the vocals from singer Catrin Vincent. Her range is truly astounding as she can drop down for low, angry bass notes to rise up again for the high ones as well. 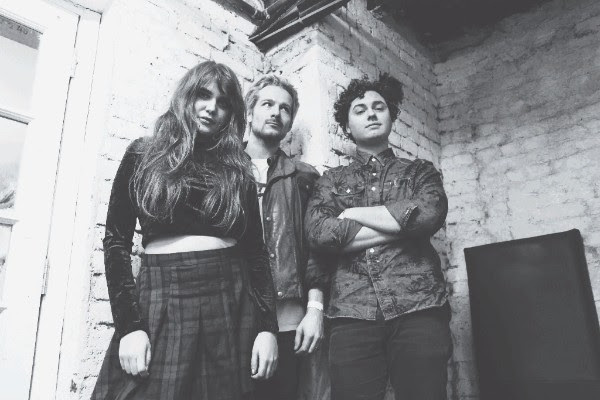 The band’s new song “The Cracks” demonstrates her range, and the band’s sound, perfectly. I’m not sure I’ve heard a band with such a unique sound in a very, very long time. Another Sky will release a new EP entitled Life Was Coming in Through the Blinds! on June 14th. 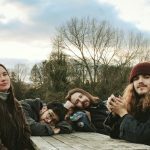 London’s Tugboat Captain should pop up on everyone’s radar real soon, having already established themselves as a strong live band overseas. 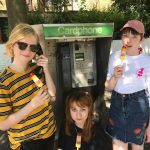 None of that matters, of course, unless the group can charm with their written material, like on the latest single “Be Strong, Smoke Less.” It’s party lounge crooner, part indiepop ditty, with the trading between male and vocal females definitely perking my ears right up to the pop sensibility. There’s a little bounce from the keyboard lines, but the joint vocal harmonies are guaranteed ways into the hearts of an pop fan. Keep an eye on this outfit, as their star is in the ascendency. 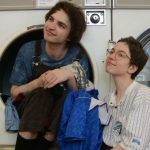 That dreamy guitar meandering that suckers in tons of indiepop fans opens the newest single from London duo, Hobby Club. 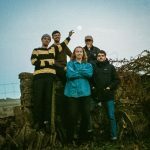 The drums have this steady bounce that gives some additional motion to the track, but the band aim to mix it up, which bodes well for future tunes. At the tune minute they slow it way down for a mid track interlude that allows Beth to really flex her vocal chops before the listener; her range throughout the track is unique, but that musical interlude really puts her on display. The duo will be releasing their Video Days EP via Heist or Hit in March. My apologies for the lack of posts from RayRay over the last couple of days. As Nate and I get back into school mode, I often forget how to juggle the real world with the fun of ATH. 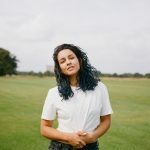 That said, yesterday I really enjoyed this new track “This is My Cue” from London artist Eliza Shaddad. It’s a very personal, driving song similar to a slower ballad from Cat Power or Best Coast. 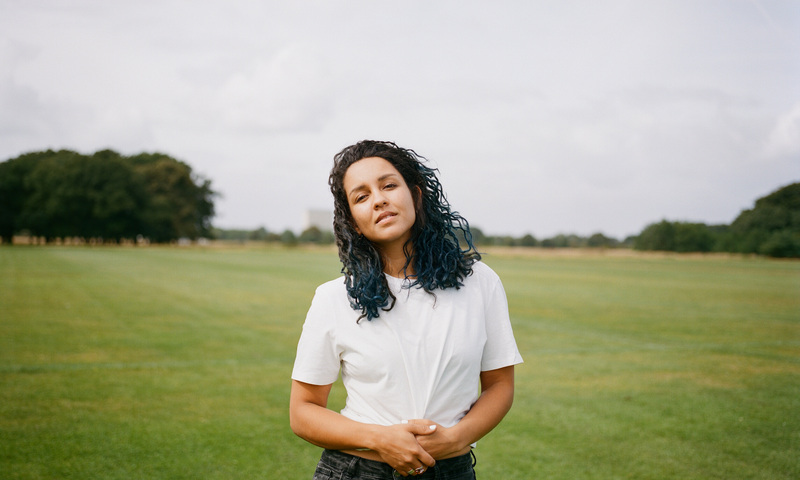 I think you will be hearing A TON more buzz about Eliza Shaddad in the very near future. Eliza will release her debut album Future on October 26th via Beatnik Creative. 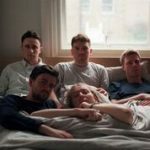 It’s probably easy in the guitar-pop stage of the music world we’re in to make comparisons to Real Estate, but I don’t think you’ll find a single band as on point in that style as South London’s Margot. You’ll immediately notice the way the guitars have this sharp intermingling in your ears; you’re going to feel like you’re cruising down the highway with a huge freaking grin on your face. What really sold me on the group was the softness of the vocals; they seem feathery in comparison to the guitar work, lending a dreamier quality to the sound than one would first offer up. A debut EP is on its way shortly!